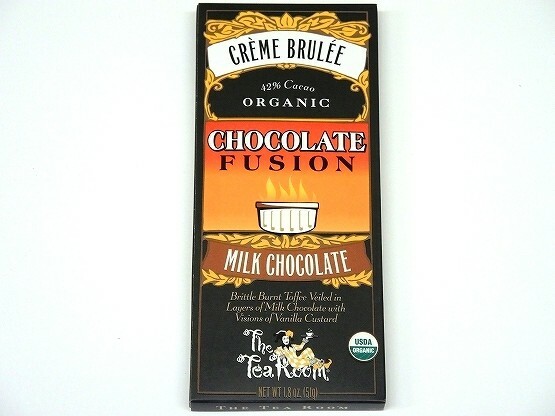 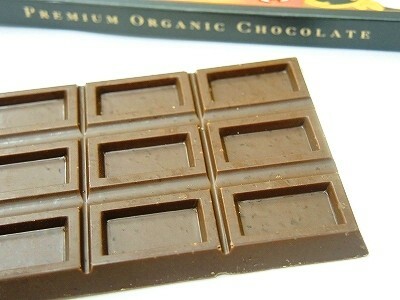 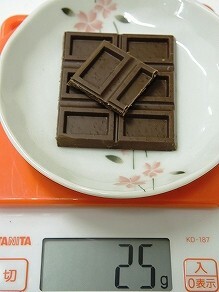 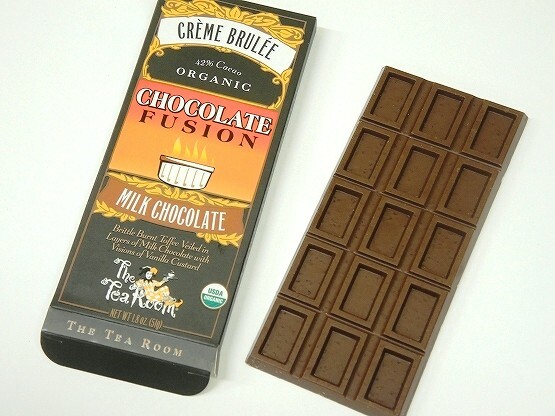 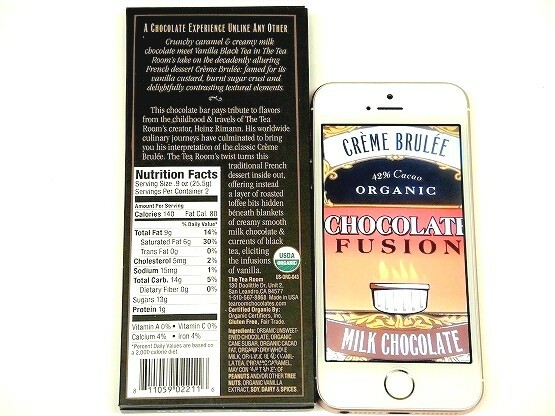 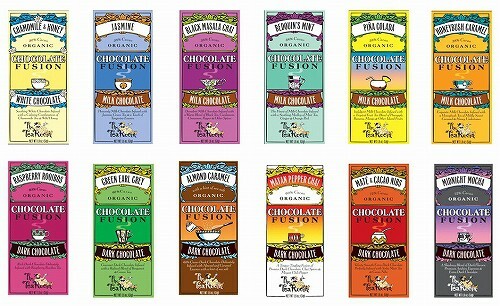 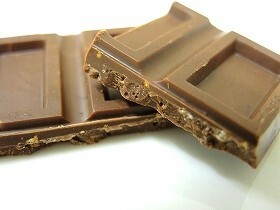 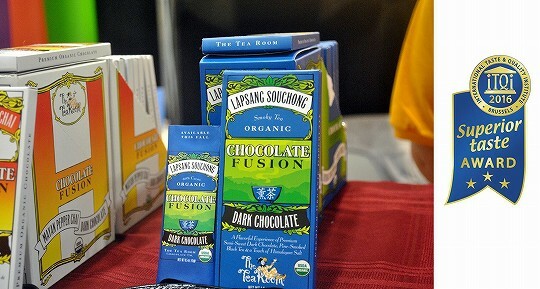 Ingredients: * Unsweetened Chocolate, * Cane Sugar, * Cacao Fat, * Dry Whole Milk, * Black Vanilla Tea, * Caramel. 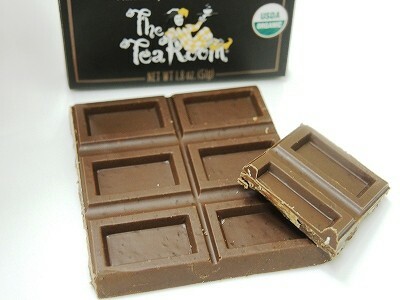 A Chocolate Experience unlike any other. 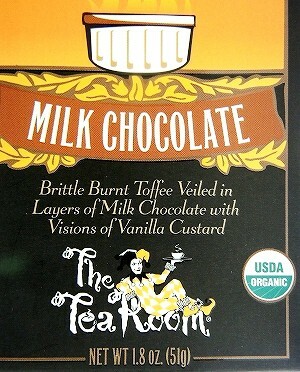 famed for its vanilla custard, burnt sugar crust and delightfully contrasting textural elements. 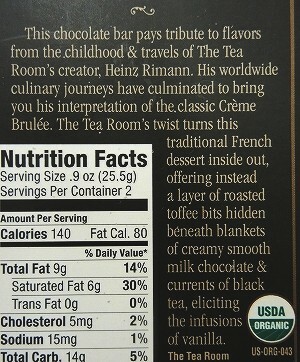 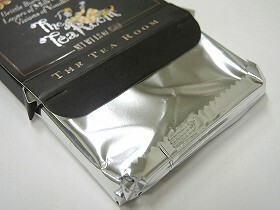 This chocolate bar pays tribute to flavors from the childhood & travels of The Tea Room's creator, Heinz Rimann. 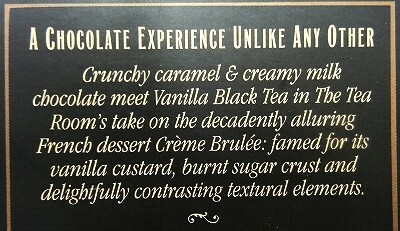 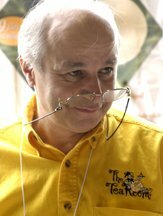 His worldwide culinary journeys have culminated to bring you his interpretation of the classic Creme Brulee. 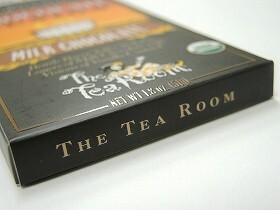 eliciting the infusions of vanilla.